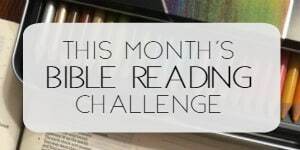 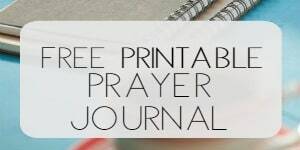 I can honestly tell you that this monthly Bible reading plan has challenged me on a daily basis more than any we’ve completed. 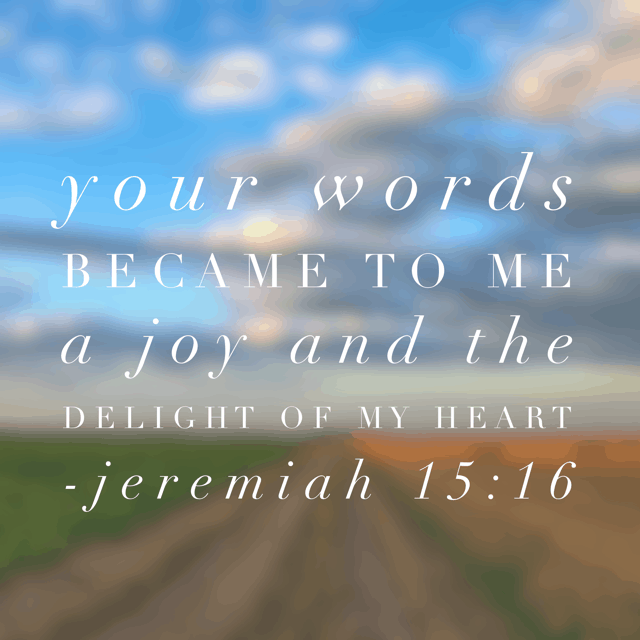 God’s Word is alive and active, amen? 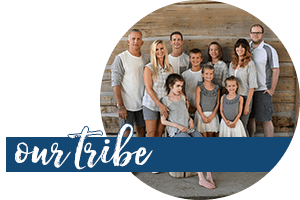 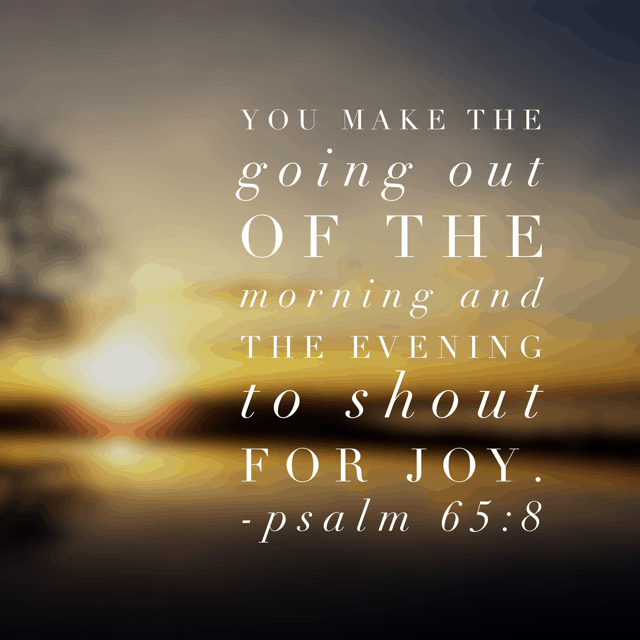 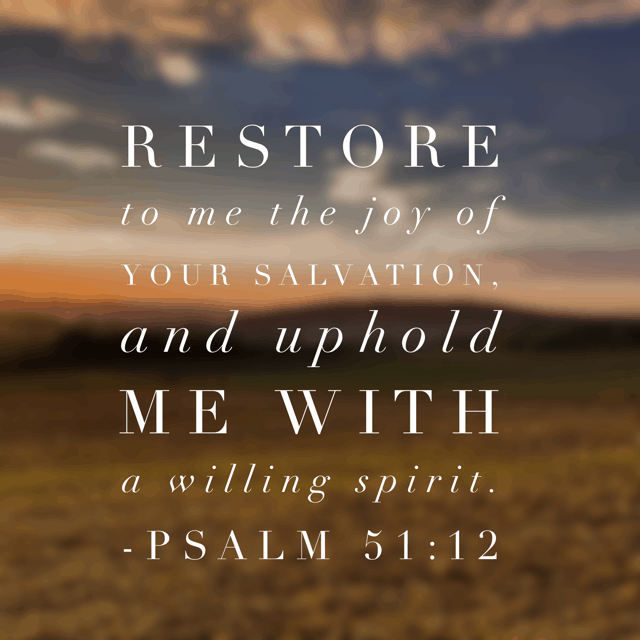 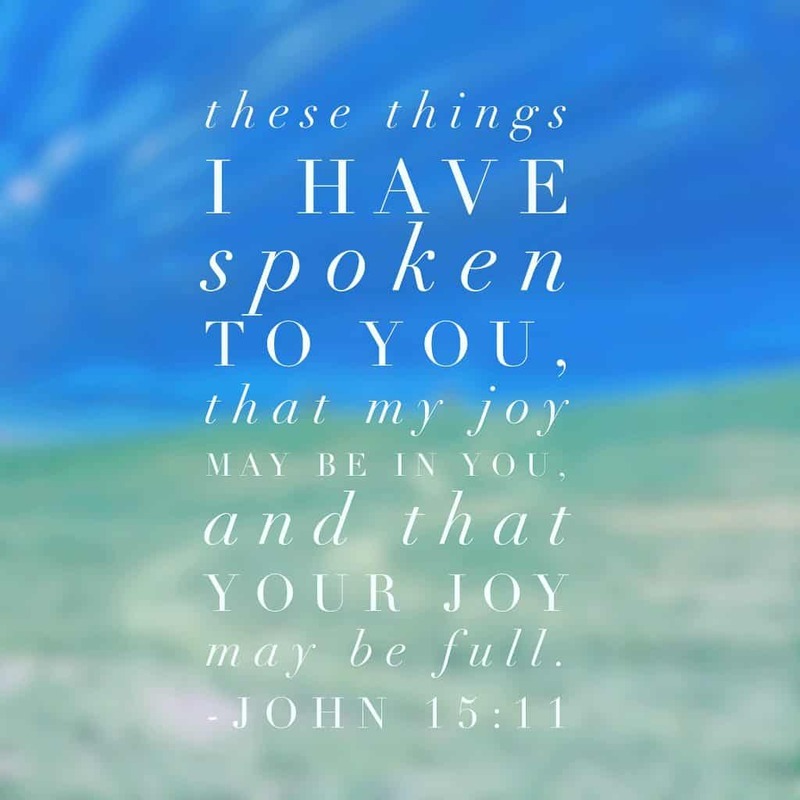 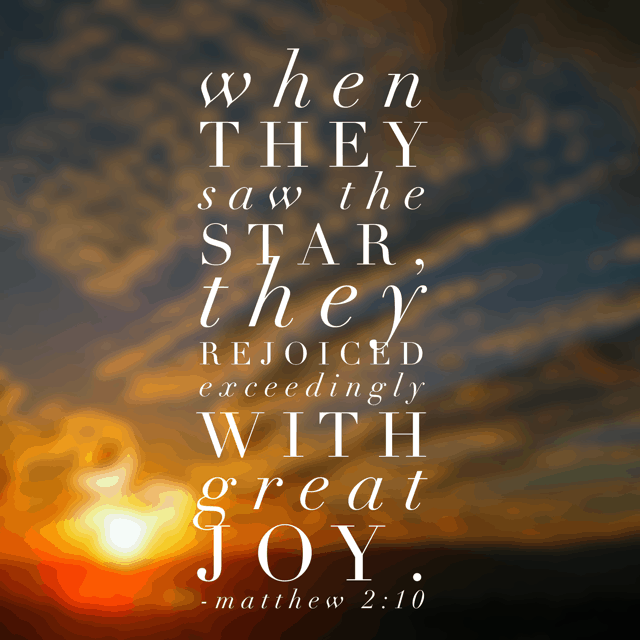 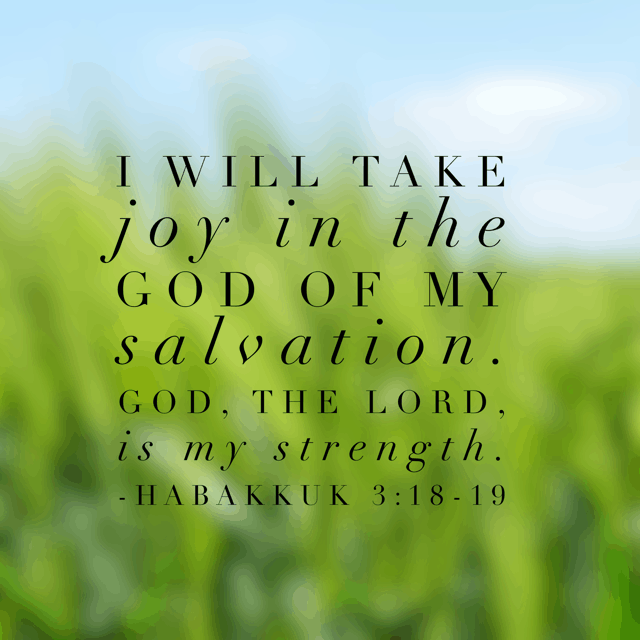 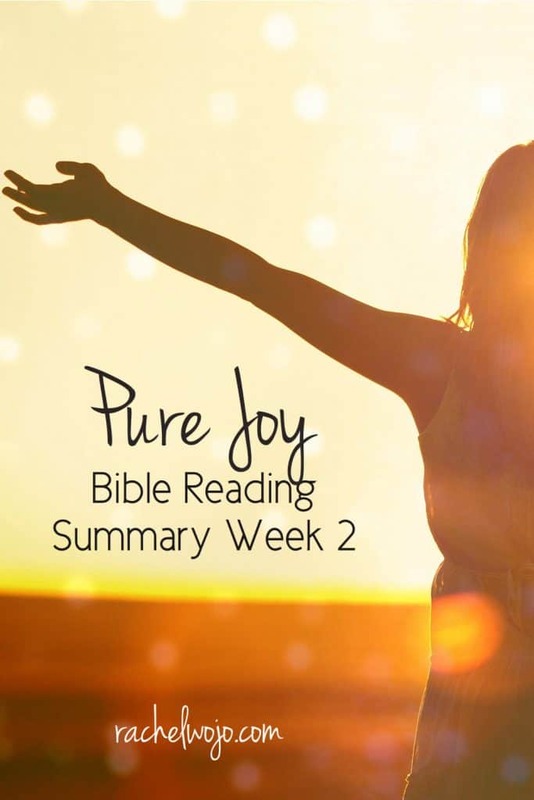 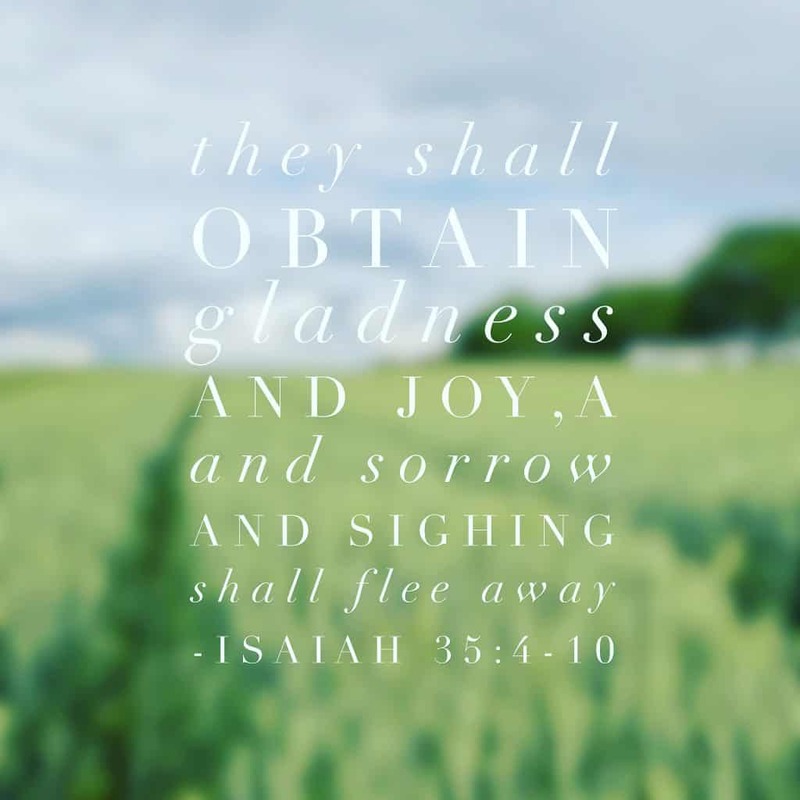 Let’s take a look at the Pure Joy Bible reading summary week 2.